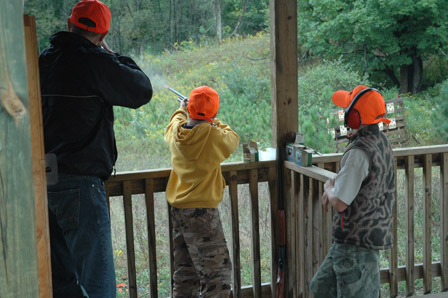 It would be hard to add more activities to a weekend: an on-sight pheasant hunt with guides and dogs, with kids (and adults) shooting their first birds, lakes loaded with pan fish and also some huge bass being caught, archery practice and contests, shotgun shooting, rifle sighting, horseback riding, fly tying and fly fishing, primitive weapons, zip lines, fishing simulator, big screen TV, and much more. 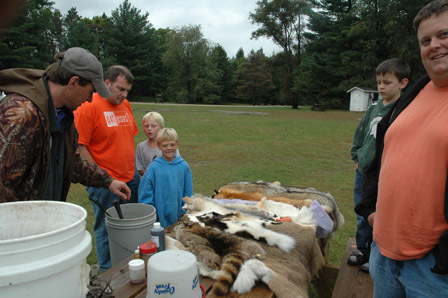 Besides activities there was a variety of seminars on all kinds of outdoors topic from trapping to deer hunting. This was our second year of holding this event and attendance almost tripled. 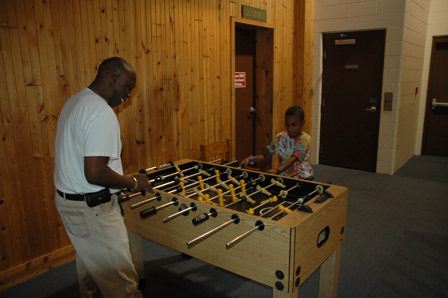 Everyone seemed to have a good time participating in a wide variety of activities. 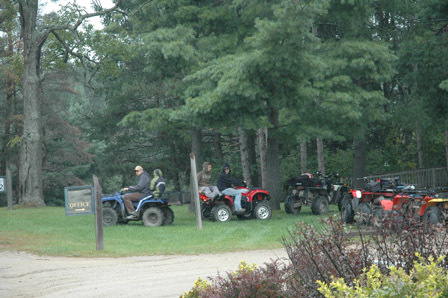 Even a little rain on Saturday morning, didn’t seem to darken the atmosphere of people having lots of fun. Top that off with good food and times of sharing with likeminded people. 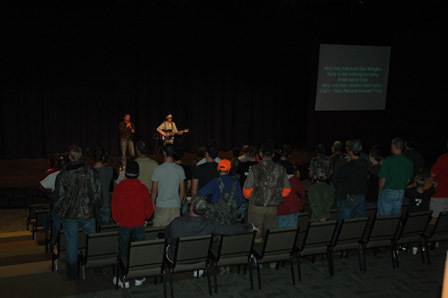 Devotional times were included and two men reconnected with God over the weekend. Others took a step deeper in their relationship with Him. 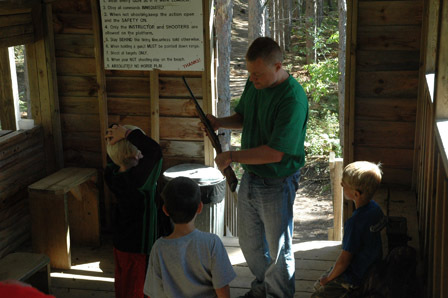 We added hunter safety as part of the weekend (on line course and then gun handling, shooting guns, shooting bows and arrows, and treestand safety, plus the test at the camp). 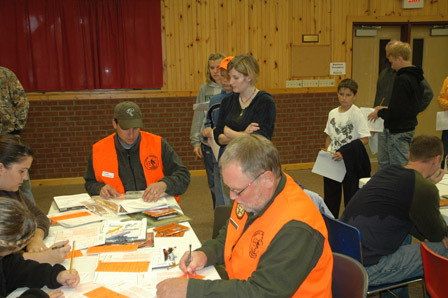 Imagine finishing hunter safety in the morning and shooting your first pheasant in the afternoon at the hunt we sponsored. That’s what some of the kids were able to do. 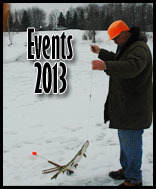 Signup Now for next year! 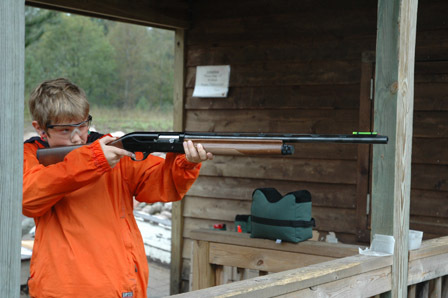 Sportspersons Ministries International exists to connect outdoors people with God, through trust in Jesus Christ. We do this by offering outdoors events with a ministry focus, aiding churches in their ministry efforts, and connecting businesses who have a desire to make a difference in the lives of outdoors people.